The beginning of the year has flown by at STEPS Pathways College as the students are immersed in their learning environment, learning the skills towards a life of independence. In a few days’ time, the first ever cohort of students will be graduating from STEPS Pathways College. It only seems like yesterday when we were opening the doors to the college for the very first time and welcoming the new students. We are so proud of their achievements at Pathways College, and can’t wait to celebrate with them as they prepare to venture into the next chapter of their lives. 2019 has seen considerable growth in enrolments with six students now enrolled in the day program and 10 in the boarding program. New students Jemma, Caelan and Mitch have recently been welcomed to the college, and we look forward to forming new friendships and travelling the pathway to independence with them. Excursions off campus continue to bring a wealth of hands-on experience to the students. Fridays are spent learning about community connections, one of the nine core areas of learning at Pathways College. Excursions include trips on public transport and learning about road and passenger safety. It’s an opportunity to learn about the fundamentals of independent travel, including personal safety, making payments and pre-planning. 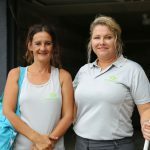 Health and wellness has been a very popular classroom subject recently with many of the group participating in extra curricula fitness activities in their spare time. Tom, Sonya, John and Claire all signed up to personal training sessions at the local gym and are enjoy going there after class to work out as a recreational activity. Class sessions of aqua aerobics at the local pool have been a very popular way to get fit over the summer also. Monday mornings are spent menu planning for the week’s meals. Student’s show great enthusiasm researching their favourite recipes and heading out to do the weekly grocery shopping. Nutrition and a healthy diet are another area of learning and the introduction of The Healthy Eating Choices Today Awards (HECTA) have been fun way to encourage a healthy diet as part of everyday life. Melissa and Morgan have recently won the awards, both recognised for their healthy food choices and cooking skills. 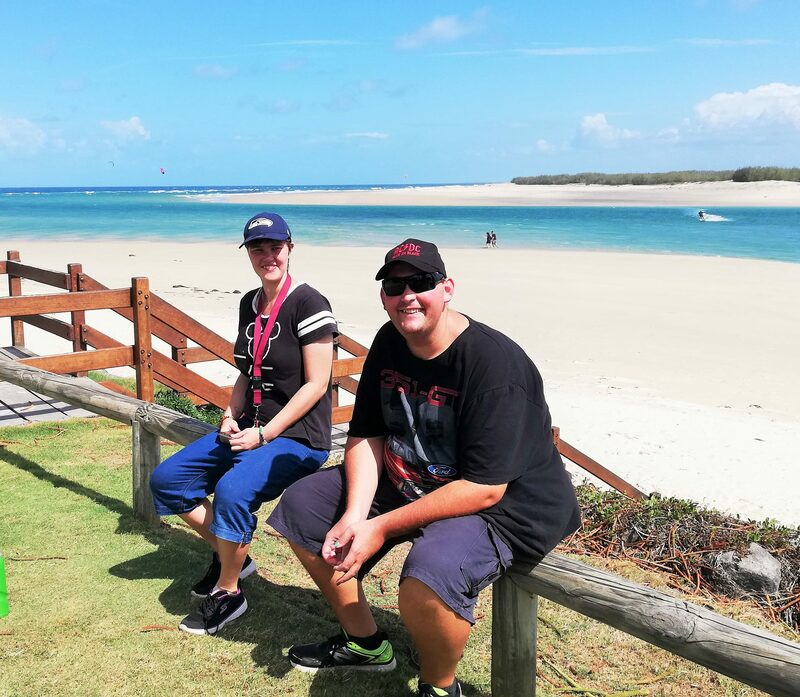 Time spent at Pathways College really is so much more than just learning the skills for independent living, it’s a place where wonderful friendships are formed, adventures experienced and memories made. The students have formed wonderful connections and close bonds in their time at the college, the upcoming graduation will mark both an ending and a beginning, full of warm memories of the past and big dreams for the future. It’s also a milestone for the families, friends, supporters and volunteers who have all played an important part of the Pathways College journey. We look forward to many more graduations to come. Help us to create a brighter future for people with a disability in our communities, donate today.